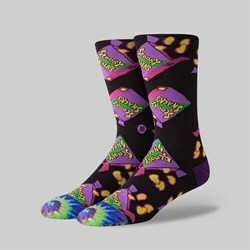 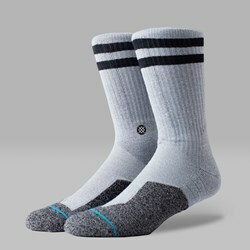 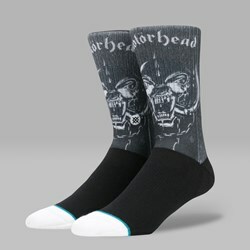 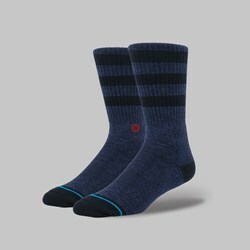 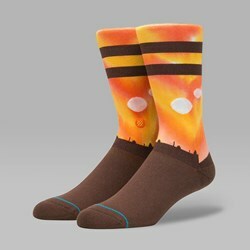 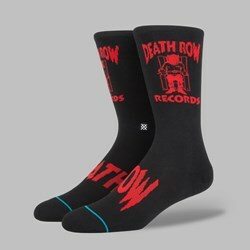 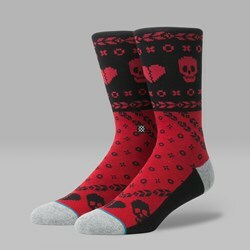 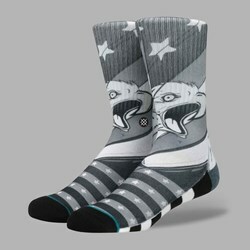 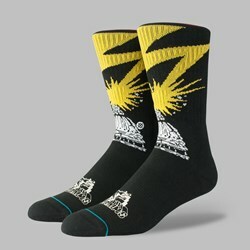 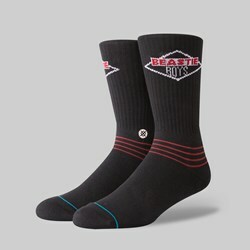 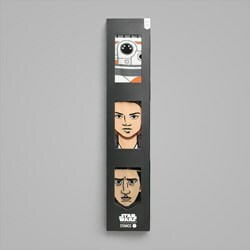 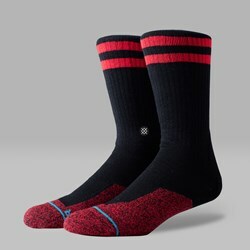 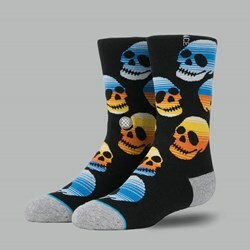 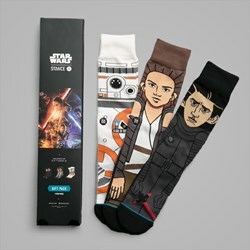 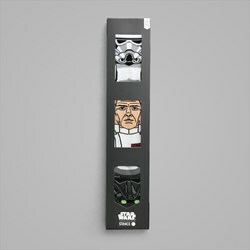 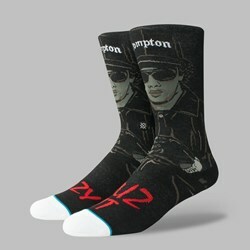 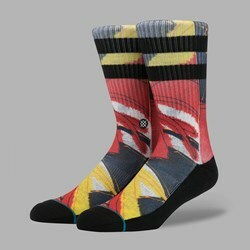 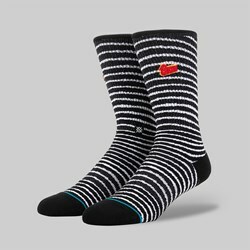 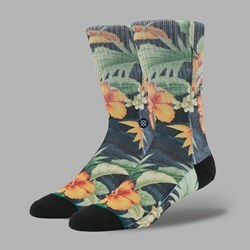 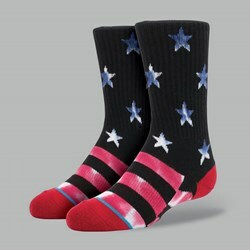 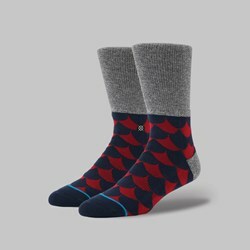 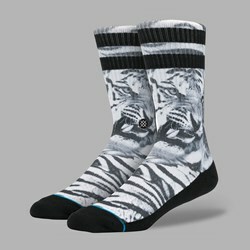 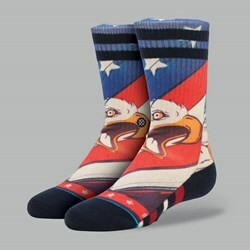 Stance Socks - Attitude Inc.
Stance Socks was born out of the frustrations of Jeff Kearl, John Wilson, Aaron Hennings, Ryan Kingman and Taylor Shupe, who saw socks as being a very overlooked item in streetwear despite its obvious importance. 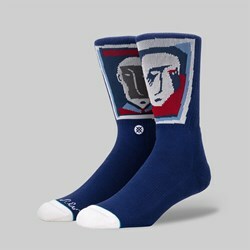 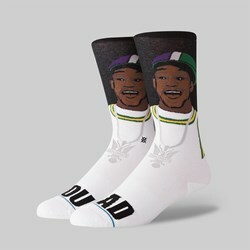 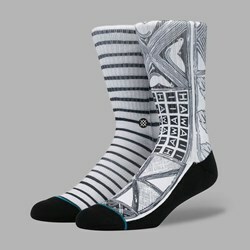 As of 2015, Stance has sold 36 million pairs of socks worldwide, becoming popular in the process to the point at which it is now the official sock sponsor of both the NBA and MLB whilst also churning out numerous collaborations. 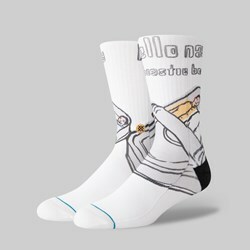 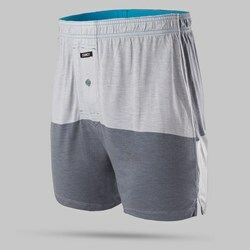 Its philosophy is one based on self-expression, evident in its incredibly unique and radical designs. 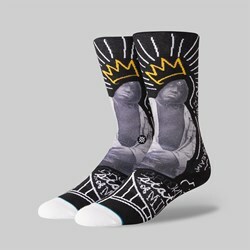 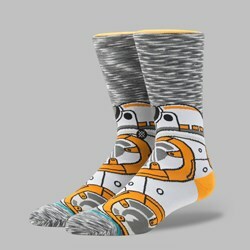 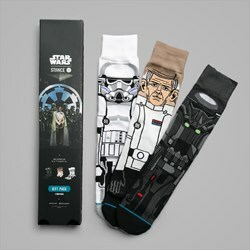 With collaborations coming out of its ears, from Star Wars to NBA legends to Rihanna, Stance is by far and away the best sock brand around right now.